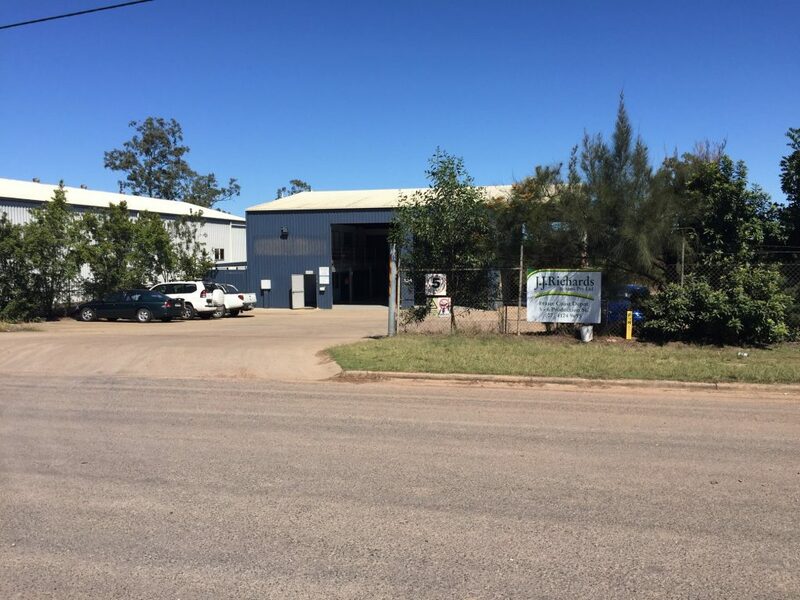 The JJ Richards Maryborough depot in the Fraser Coast region is about 36 kilometres away from its neighbouring city, Hervey Bay. The depot is central to areas such as Aldershot, Granville, Bidwill, Tinana, Island Plantation, St Helens, and other towns and localities in the region. If you require our waste management services in Maryborough and surrounding areas in the Fraser Coast Region, please don’t hesitate to contact us to discuss your requirements via phone on 07 4124 9695 or email us at admin.frasercoast@jjrichards.com.au.